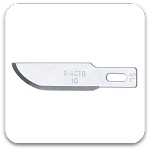 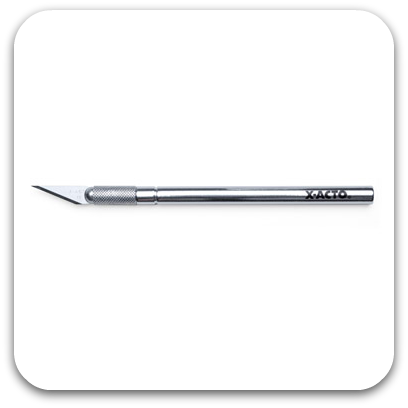 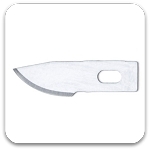 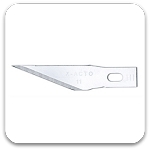 The X-Acto #1 Precision Knife is the original cutting tool for any application requiring a precise, accurate cut. 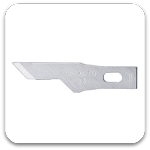 This cutting and trimming tool has been used for years by graphic artists, designers, hobbyists and others for making careful cuts and trims consistently and with confidence. 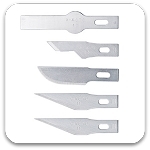 The following blades fit this knife.